When space is an issue and there’s no room for lockers – our package room is a great standalone solution! 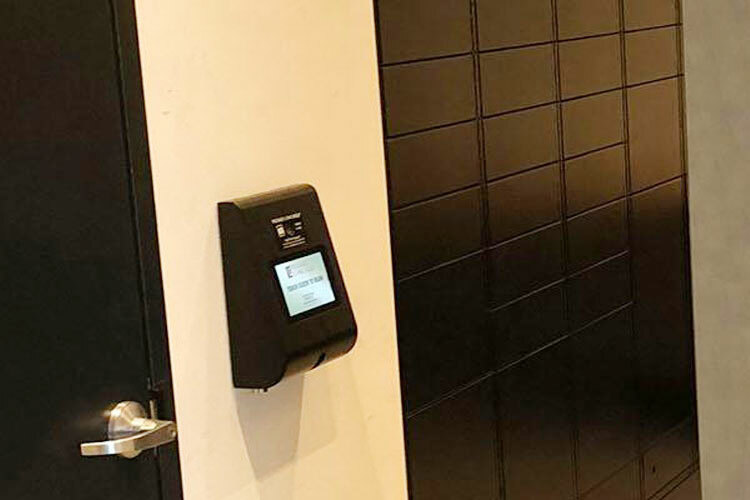 The Package Concierge® Room system, when paired with the Premier or Express Locker Series to create space for overflow and larger items, eliminates the handling of inbound and outbound packages by staff, freeing up their time for other priorities. Using the same user-friendly software as Package Concierge® lockers, the Package Room system also comes with enhancements including multi-package deposit process for even faster carrier delivery plus extended retrieval time for resident convenience.